Being overweight is one of the most common problems these days. You need to snap out of it and become healthy. But the only problem is people are not having enough time to dedicate it to their health for exercising. In today’s world, everyone is extremely busy with their work and life. So how will you get healthy? We have the most optimum solution for you which will help you lose weight. All you need to do is perform these not so time-consuming 5-minute exercises. The very first thing you need to remember that you must always have a warm up exercise session before any kind of exercise as it will open up the tight joints of your body and will prepare you for the other exercises to be performed without any strain in a flexible manner. These warm up exercises take just 5 minutes. When you are at home you can use any place where you can observe a low step. Then you should stand over that low step and then quickly step on the high step. Continue this high and low step exercise for about 5 minutes. It will help your stomach muscles to stretch up and contrast. You should do this exercise on a regular basis will surely give you amazing results. 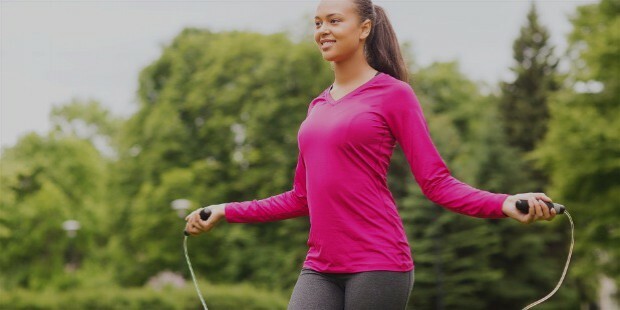 This 5-minute exercise has numerous benefits and the top one is in losing weight. All you need to do is buy a jumping rope and start jumping as fast as you can. Try this exercise twice a day on a regular basis for losing weight. Running is one of the best ways to lose weight fast. The best time to run is early in the morning and then set up your goal of five minutes. Run as fast as you can and as far as you can for five minutes. 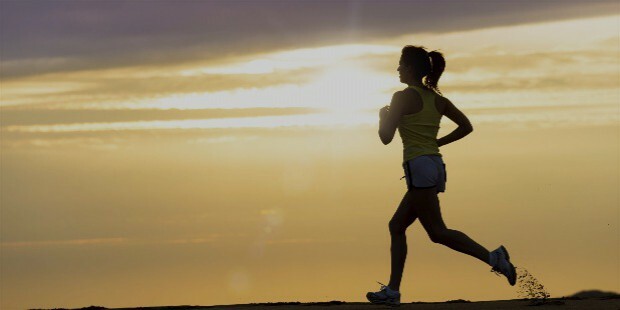 Running daily will give your lungs strength and will help you lose excess weight. This exercise is extremely helpful in making your body healthy. Yes, you read it right. Dancing is an extremely good way of keeping your body healthy and toned. This is the best way of doing exercise as you will never get bored of this exercise instead you will enjoy it. So in order to lose weight you should practice dancing regularly. When you will perform it daily, then you will observe remarkable results after some time of practicing this. Instead of using the lifts or escalators, change your routine and transform it into a healthy one. In order to lose weight, you should start climbing stairs as these will help you out reduce you excess fat. You will burn unnecessary calories. 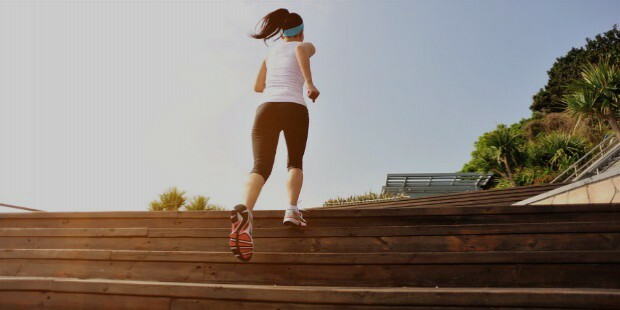 Start using the help of stairs and live a healthy life in just 5 minutes. You can do these simple exercises for 5 minutes daily anywhere you want and help yourself become healthy and have a perfect and toned body.